Billy Getten really wants a dog. He's so dog crazy that he eats dog biscuits! But Billy's parents won't give in. They say he's too irresponsible. Then Billy meets the dog of his dreams. Can Billy convince his parents that he's ready for a pet before the most wonderful dog in the world gets adopted by someone else? About BETSY SACHS (Author) : BETSY SACHS is a published author of children's books. 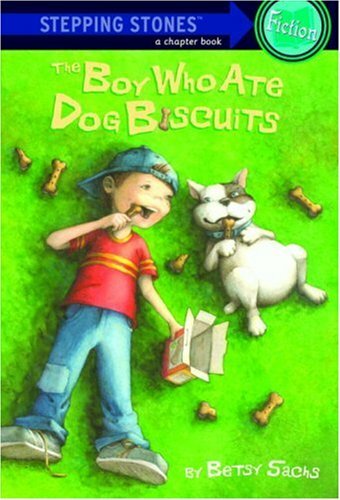 Published credits of BETSY SACHS include THE BOY WHO ATE DOG BISCUITS (A Stepping Stone Book(TM)).